The company is chiefly engaged in the supplying of High Grade Silica Sand all across the country. 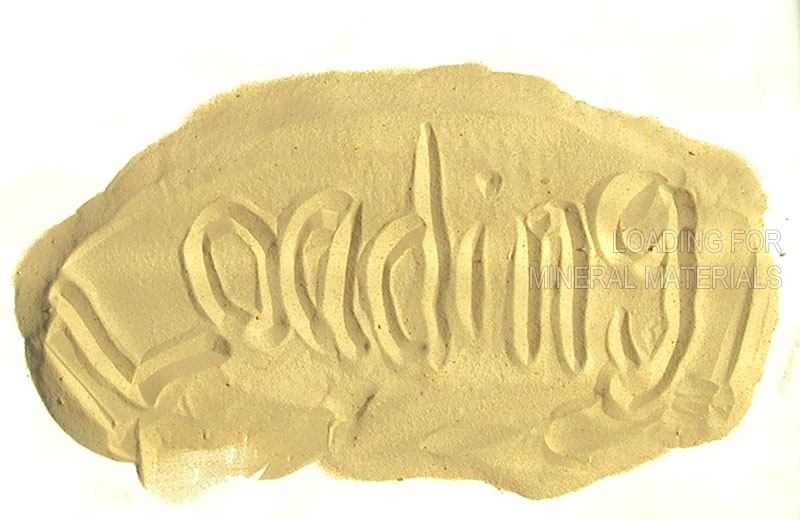 The High Grade Silica Sand is procured by us from the well-known vendors in the industry to ensure its excellent quality. Our High Grade Silica Sand is available at affordable prices. Grade Sub-Grade Range SiO2 Fe2o3 TiO2 Al2O3 MgO CaO K2O Na2O Cr2O3 L.O.I.